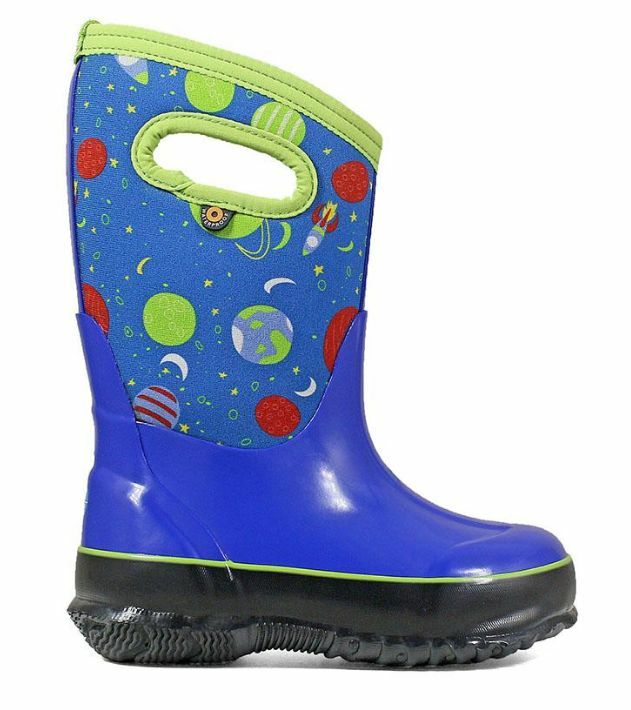 100% waterproof insulated rubber baby boots. Baby Bogs boots comfort rated to -30F/-34C. Durable hand-lasted rubber over a four way stretch inner bootie. 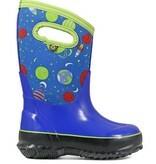 Constructed with 7mm Neo-Tech waterproof insulation. Non-marking and self-cleaning outsole. DuraFresh bio-technology activates to fight unwanted odors. Easy pull-on handles.